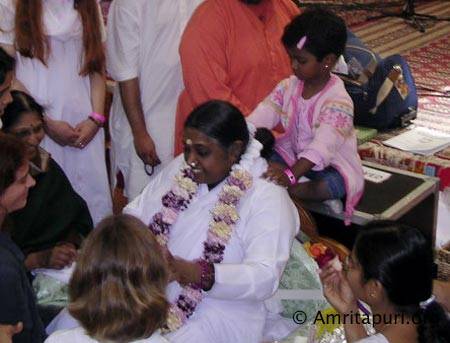 An elderly lady from Amritapuri was waiting at the gate for her flight from Boston to Toronto. 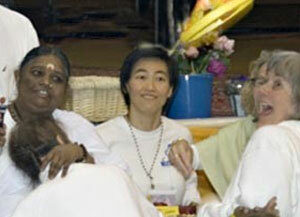 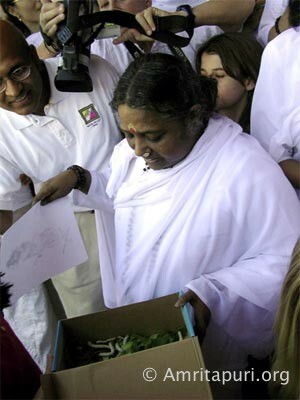 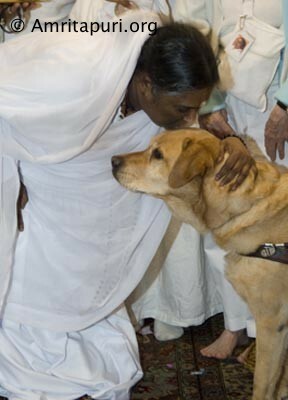 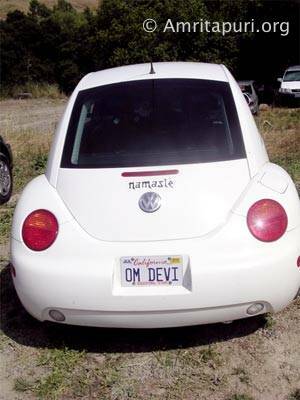 She was traveling as part of Amma’s U.S. tour. 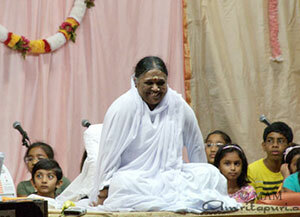 As the night before she had been up all night for Amma’s Devi Bhava darshan, she was quite sleepy. 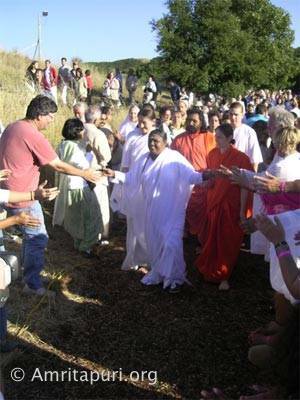 As she waited for her boarding call, she decided to chant her archana, the Sri Lalita Sahasranama [The Thousand Names of the Divine Mother]. 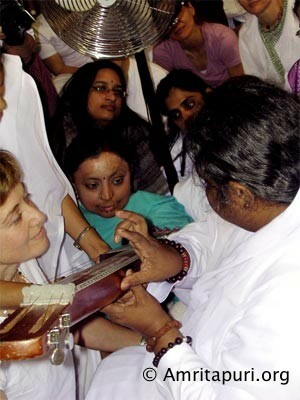 However, before she could finish, her eyes closed and she fell into a deep sleep–the archana book open on her lap. 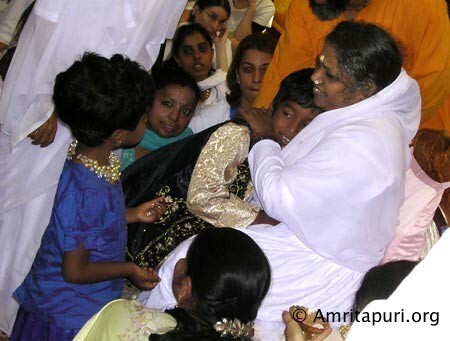 Then slowly the woman started to stir. 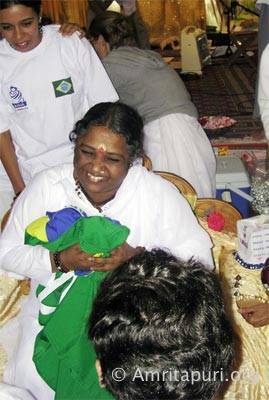 Slowly her eyes opened. 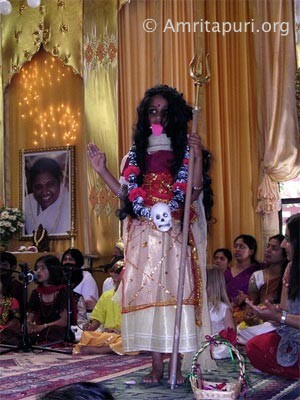 As she was still half asleep, it took a moment, but then she realised what was happening. 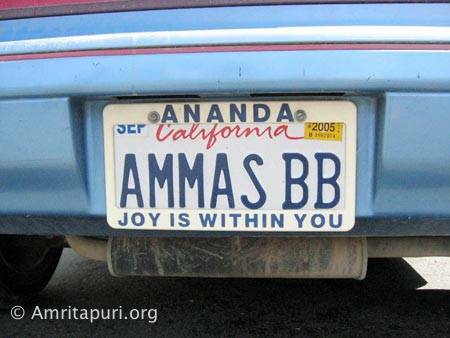 “Amma!” was all she could manage to say. 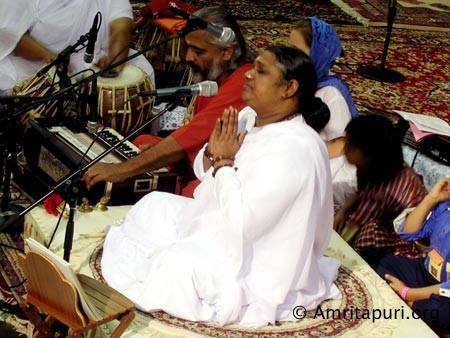 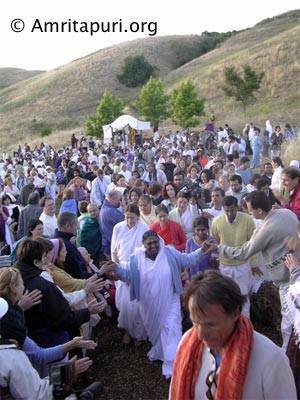 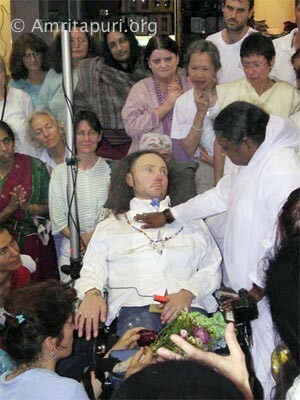 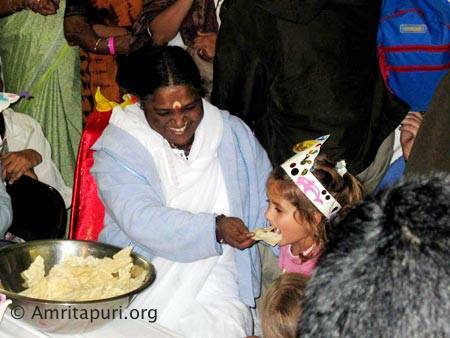 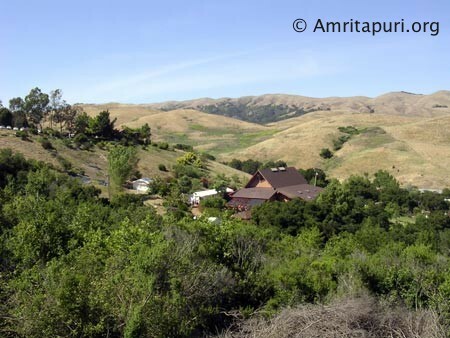 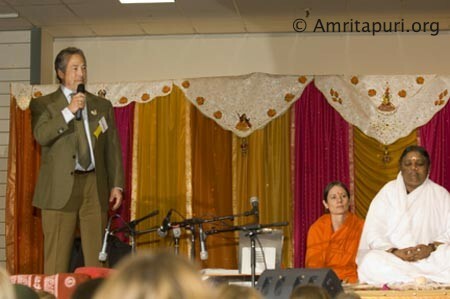 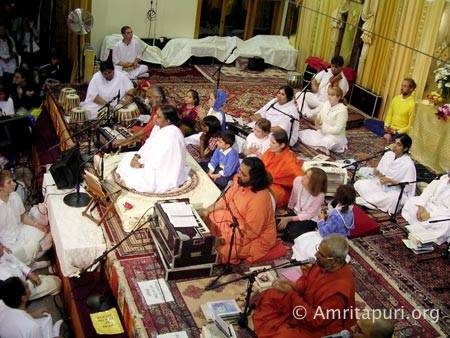 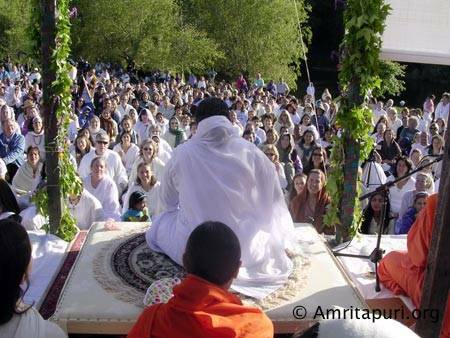 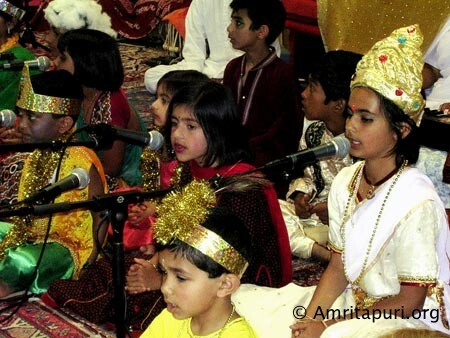 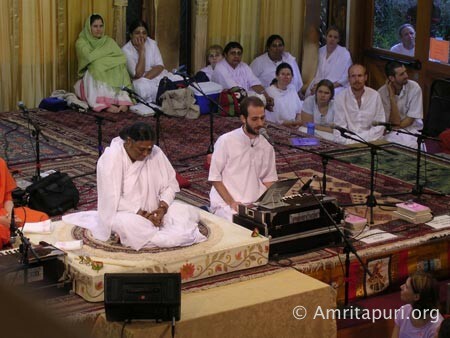 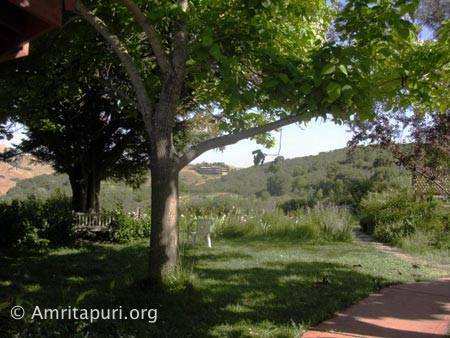 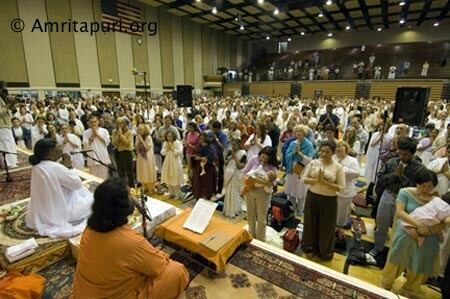 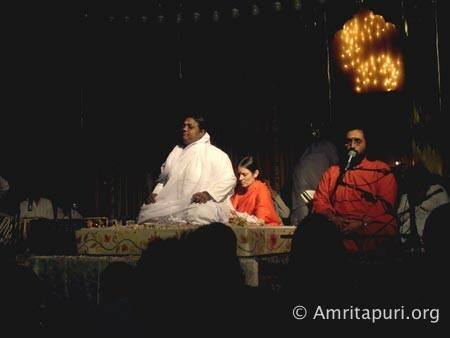 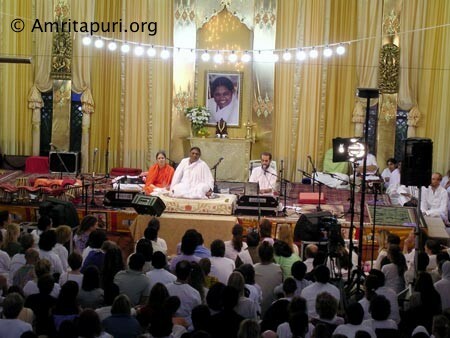 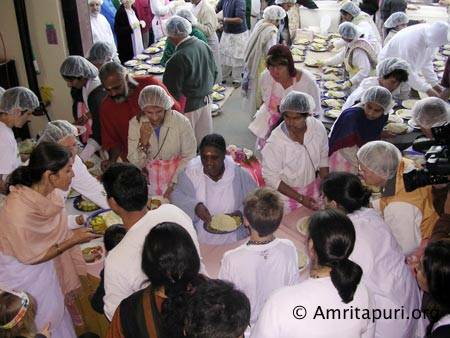 Photos from Amma her visit to San Ramon in the summer of 2005. 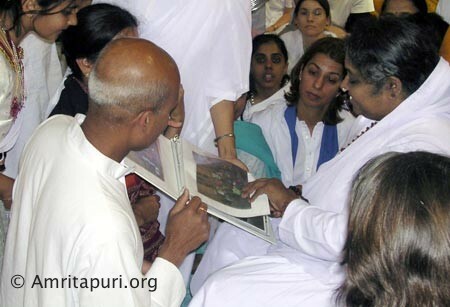 She held programs from 7-19 June.